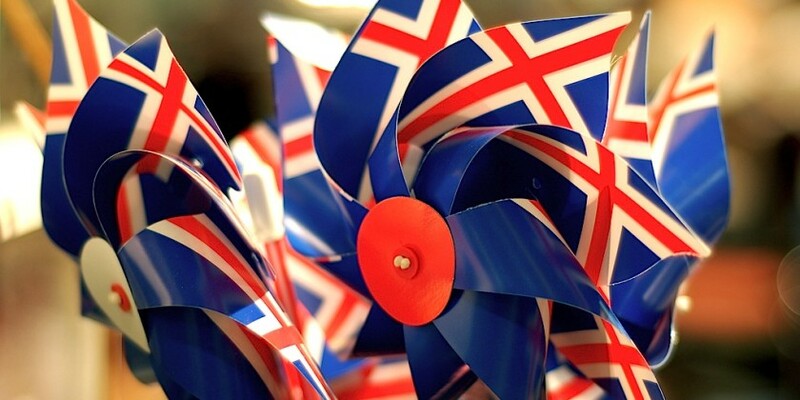 La Tribune: The Iceland Government formed by two centre right parties decided to withdraw Iceland candidature to join the European Union without a referendum as promised by the government. The negotiations have started in 2009 but they received the final stop on Friday 26th December. Fisheries policies represent one of the biggest problem: 42% of Iceland export are fisheries products and Reykjavik can’t accept stronger EU quotas if it will join EU. Read full article here.